Striving to create a safe place where women can be honest, share their struggles and in turn experience an authentic joy filled community. 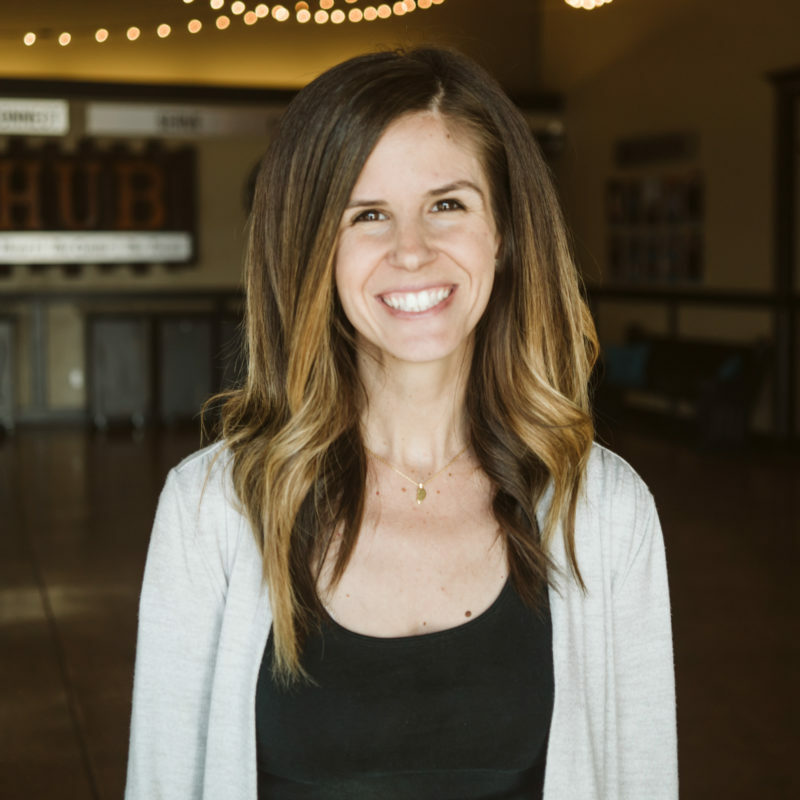 Let’s be honest: Have you ever said, or heard another woman say, “I don’t get along with women, I have mostly guy friends.” Well, the women of Calvary are breaking through this stereotype and finding joy and freedom in relationships with other women. By creating safe environments, women learn to trust in ways that are transforming. By creating non-judgmental environments, ladies learn to be real and share the secret parts of their inner life. By creating transparent community, women experience life-changing friendships and freedom in new and exciting ways. Striving to create a safe place where women can be honest, share their struggles and in turn experience an authentic joy-filled community. Our Spring Tea is right around the corner! 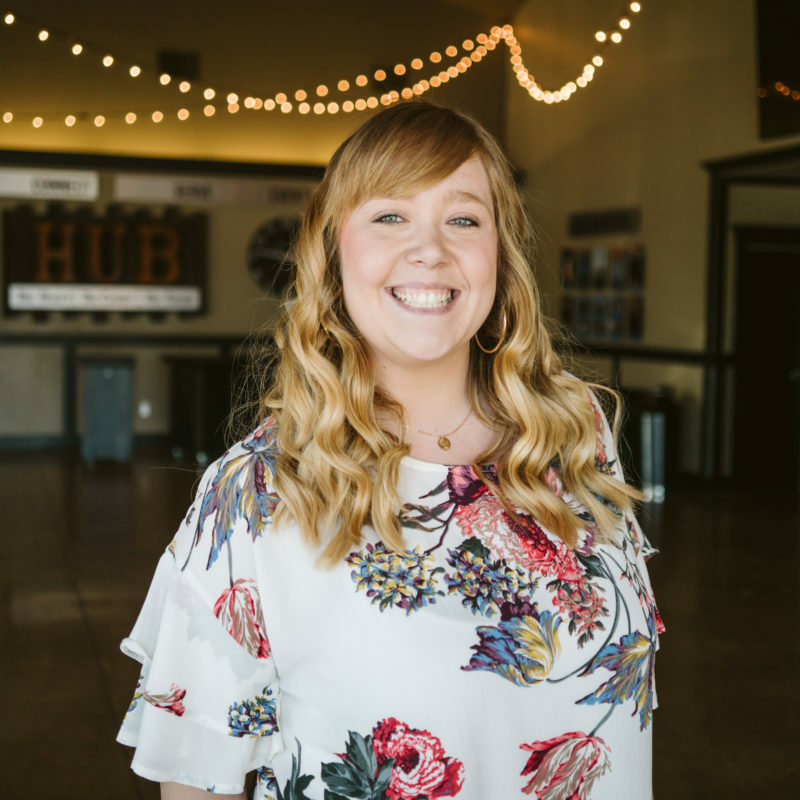 We are so excited to see what God is going to do in the lives of women who will walk through our doors. We are thrilled to announce that this year we have an amazing sponsorship opportunity for small businesses to support the incredible ministry that happens through the Spring Tea while we support entrepreneurs in our community! Donate $500.00 and you will receive a shout-out in our Spring Tea program which will be passed out to nearly 1200 women. If you donate a minimum of $500.00, your business logo will be placed in the Spring Tea Booklet and an announcement will be made during the program, thanking you for your contribution! OR you also have the opportunity to donate prizes to be given away as door prizes following the Spring Tea program! We ask that you donate a minimum product amount of $30. Please note the section of the form that describes what is needed for giveaways. Don’t forget to attach your business card so people know where to find you when they love your product! 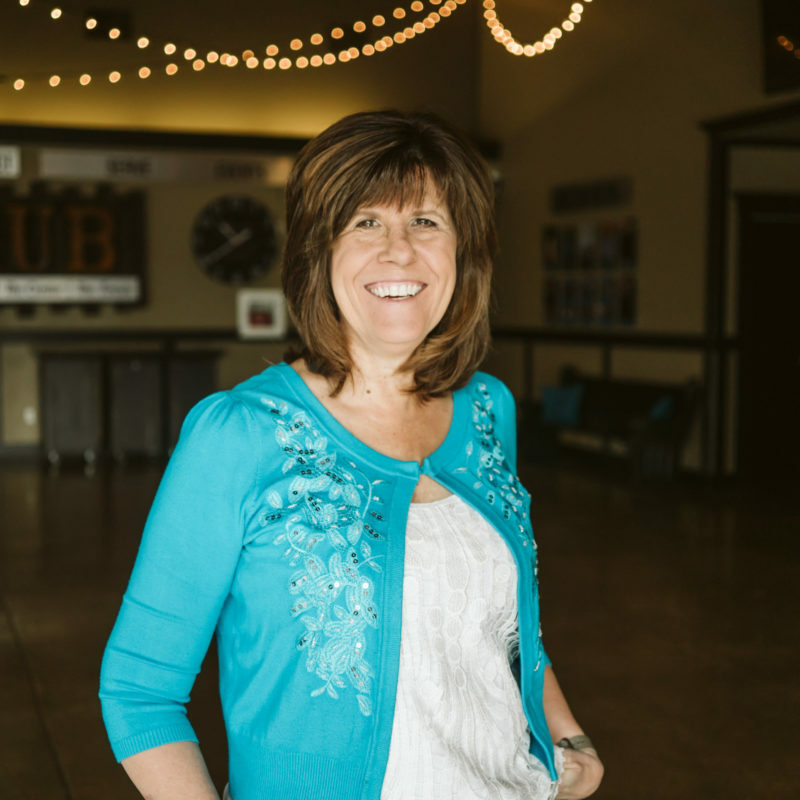 We believe life change happens best in small groups of 6-10 ladies doing life together. You can get involved in a Life Group by registering for our next session of Rooted. Rooted is Calvary’s spiritual formation pathway and is a 10-week experience of studying the Word, practicing prayer, and learning to live out Christianity in your daily life. Groups that have already been through Rooted are invited to join us onsite for our quarterly studies on Thursdays from 9:30-11:30AM or 7-8:30PM. 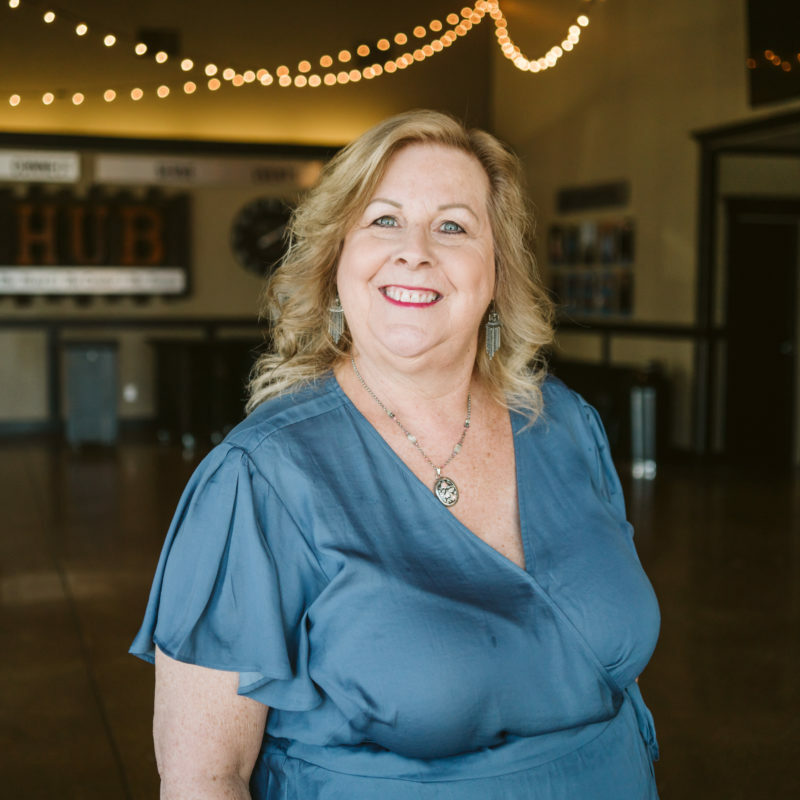 Brave Enough Groups search for answers to questions such as, “Why do I keep doing the things I don’t want to do?” These groups provide a safe place to find community and answers to life’s challenging questions. Click here for more information. 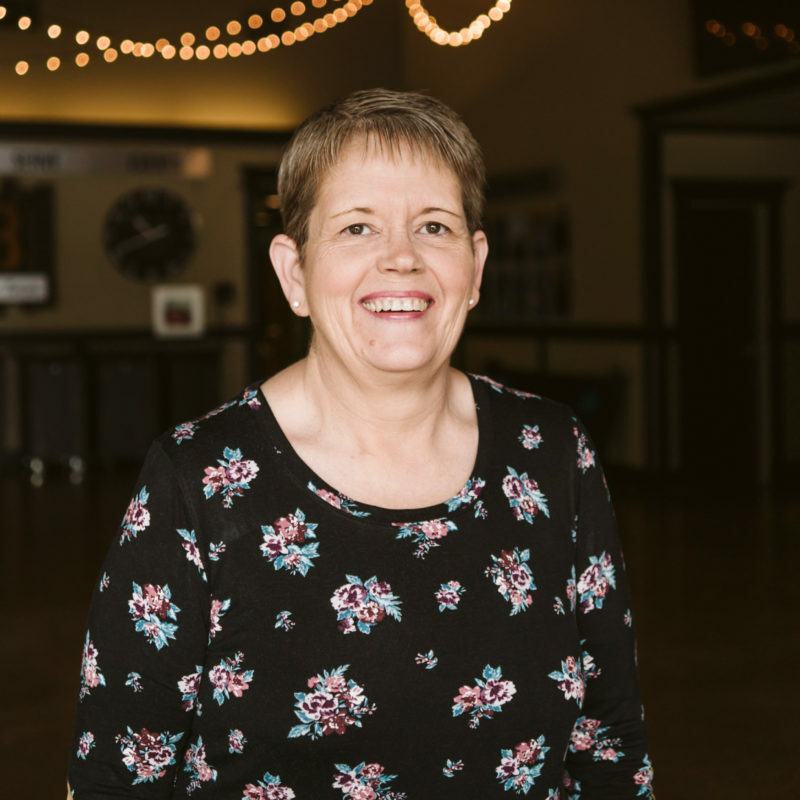 Throughout the year, we host a variety of events that are fun and a great opportunity for women to bring their family and friends. Join us for our annual retreat and Spring Tea, quarterly worship nights, and various other events throughout the year! We provide several support systems. 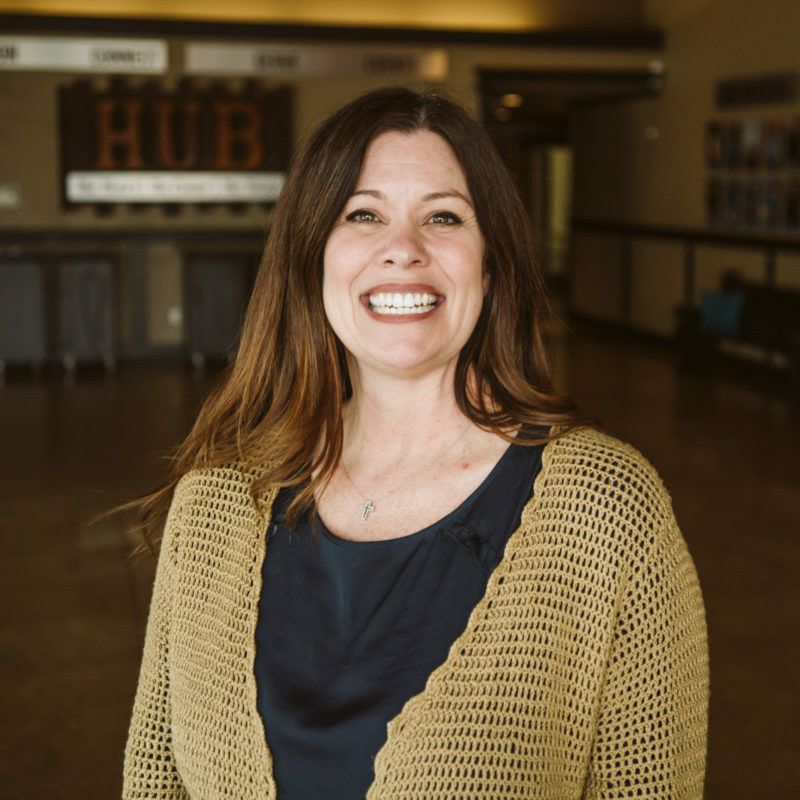 Hello and welcome to JAM (Just Among Moms) at Calvary! 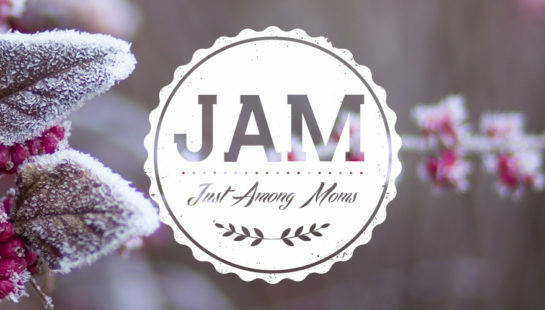 JAM is a support and community group for moms of all ages and stages. We meet every other Tuesday, September through June and offer free childcare during our group meetings. On weeks that JAM doesn’t meet, the whole family (including dads, grandparents, etc.) 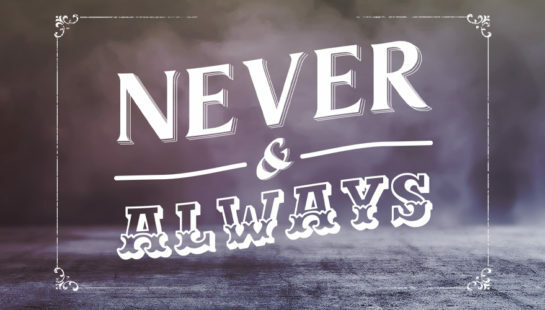 are invited to join us for Calvary Playdates at the church and in our community! 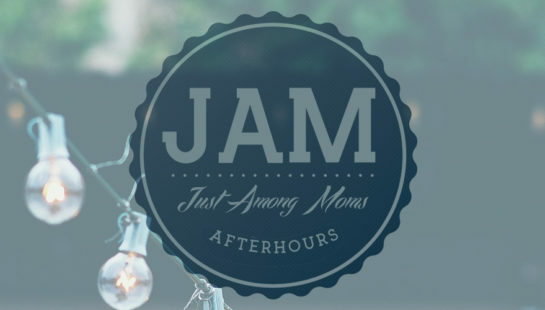 JAM Afterhours is an EVENING option for JAM (Just Among Moms), our support and community group for moms! We meet every month on the 2nd Tuesday of the month from 6:30PM-8:30PM in the Multipurpose Room. Plan ahead and register for the dates below!